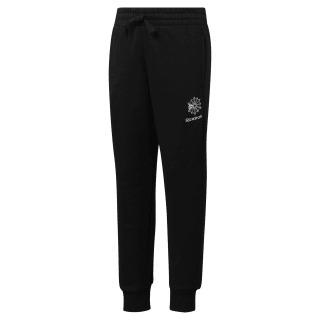 We designed these sweatpants for your kiddo to play and relax in. Pockets give him storage space and a draw cord adjusts to help them stay put. 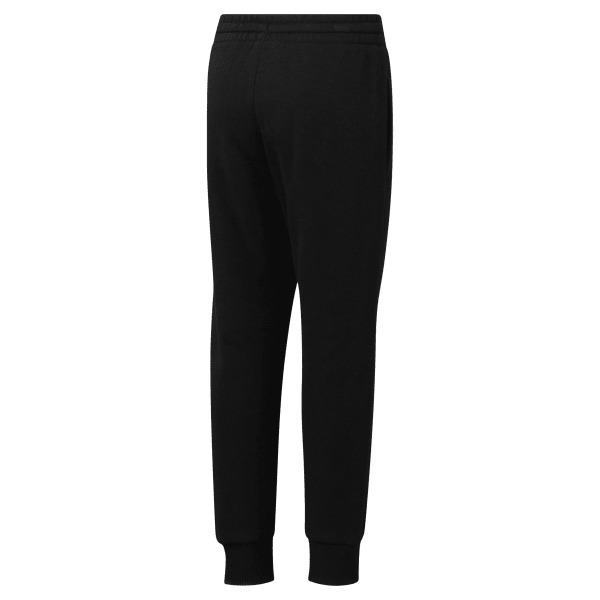 Ribbing at the cuffs and hem help ensure a snug fit and the inner gusset adds roominess for all his moves. A name label inside helps him keep track of his stuff.